Star Struck collection brings together a set of two lip favourites in the best selling shade - Starry Night. 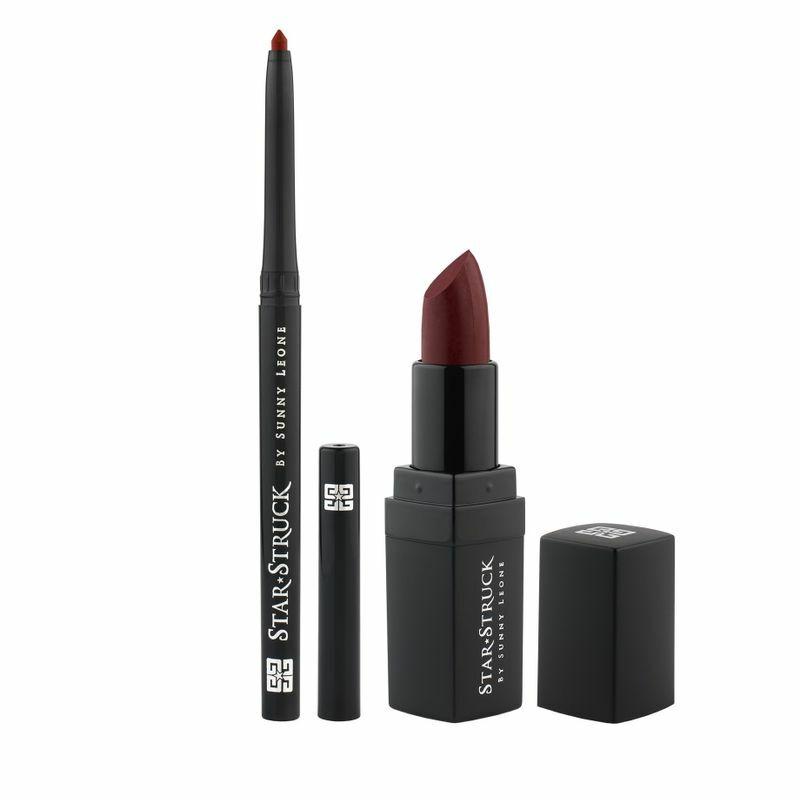 Together these two lip essentials create a flattering, wearable look for day or night. Carefully curated by Sunny herself, each set features a full size Intense Matte Lip color and Long Wear Lip Liner. Gorgeous when used individually or together, these sets are perfect for creating an illusion of fuller lips.